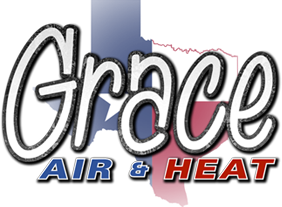 Grace Air & Heat is owned and operated by a husband and wife team, Damon and Maria Meek. Damon’s worked as an HVAC professional since 2002, and now has more than a decade of experience. He and Maria decided to open Grace Air & Heat in 2012. 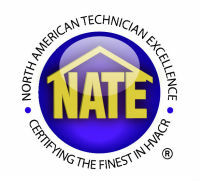 Damon possesses the leading certification for HVAC repair pros, NATE (North American Technician Excellence). 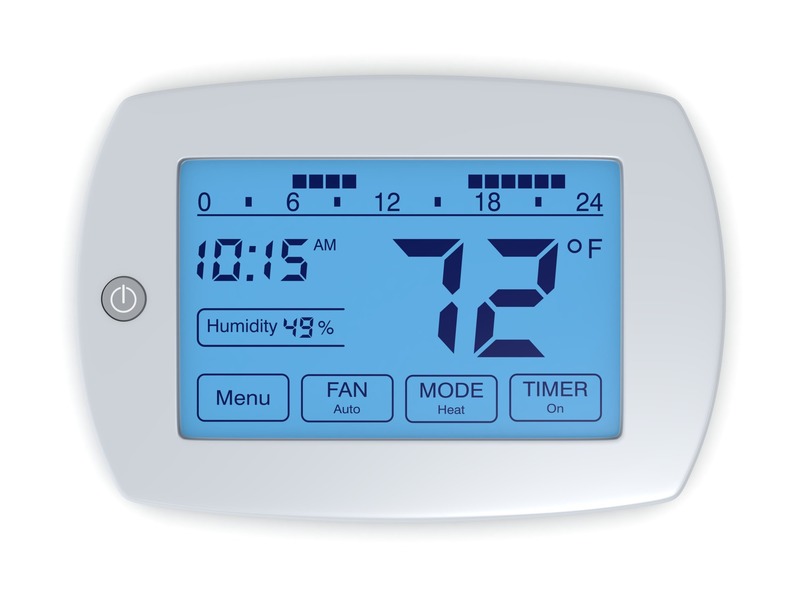 This certification tests not only your working knowledge of HVAC systems, but your hands-on skills too. And it has varying levels of difficulty, ranging from “HVAC Support Technician” to “Senior Certification” in one of many specialty areas. NATE itself was founded in February of 1997 to establish a standard level of knowledge and experience among HVAC pros across the nation. You can learn more about NATE and its certifications at NATEX.org. In addition to the respected NATE certification, Damon and his team service all major HVAC brands 24/7/365, and are fully licensed and insured. While Damon does the on-site work, Maria handles all the administrative duties. When you first call Grace Air & Heat, you’re likely to hear her pleasant voice on the other end of the line. At the end of the day, Grace Air & Heat is thankful for the opportunity to help you and others with all your HVAC repair needs. You help keep the company grounded and on the right track. Grace believes in God first, and that they honor Him by doing the right thing and giving you the great service you deserve. When you choose Grace, you choose great service and competitive pricing, guided by a strong desire to meet their 10-year business goals.